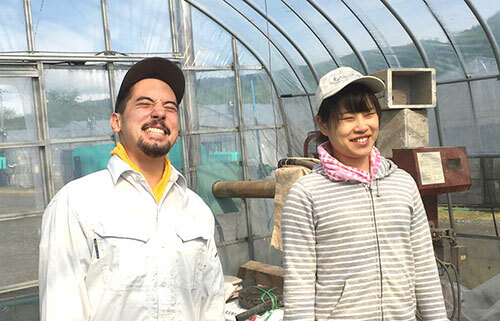 For Taiyo Scanlon-Kimura, a Fulbright Fellowship made him realize that literally getting his hands dirty might be preferable to sitting at a desk all day. 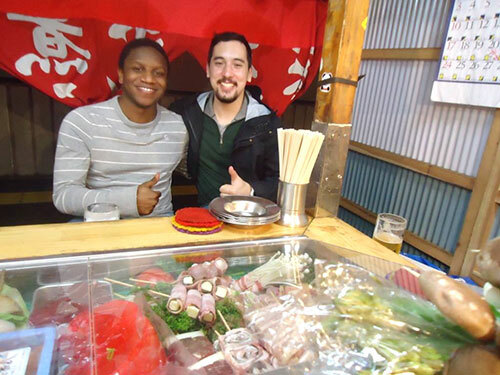 A year of research, volunteering and traveling around Japan opened his eyes to new areas of study, including food and sustainability, in addition to reinforcing his focus on the country, U.S.-Japan relations and policy-making. With a fresh B.A. from Oberlin College in East Asian Studies and Politics, he had intended to study Japanese and the nation’s agricultural and food policies, within the context of aging, depopulating and economically declining rural areas, before applying to a Ph.D. program in political science. But while he still wants to act as a trans-Pacific bridge and pursue those interests in a career, he’s less certain about academia now. 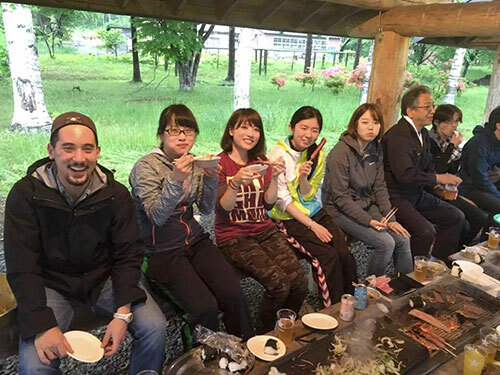 While Mr. Scanlon-Kimura, whose father is Japanese, had studied the language and traveled to Japan several times before, he says coursework in Japanese, organizing his own study plan and living and travel arrangements and building up new social networks were a true challenge. “Fulbright was definitely the most profound experience I have had in my short adult life,” he says. For now, back at his alma mater's career center, he is advising students on post-graduation jobs, internships - and fellowships. The tally so far: three Fulbright award winners and a current finalist. 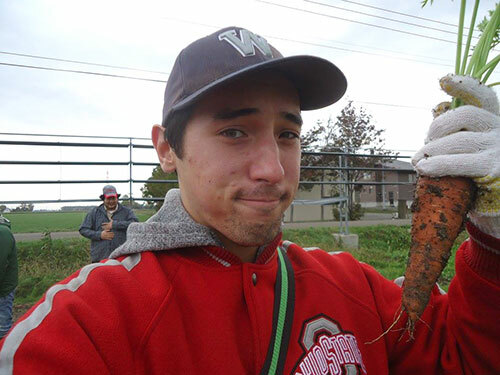 Pulling carrots during a weekend community outreach event in Toubetsu-cho, Hokkaido. 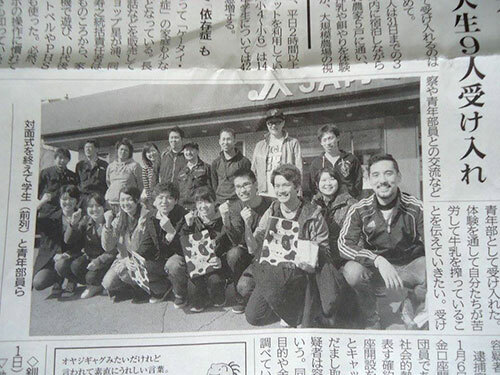 Local newspaper of Hokkaido University's dairy circle "Nitobeko" volunteering with farmers in a dairy cooperative. Kushiro-shi, Akan-cho, Hokkaido. 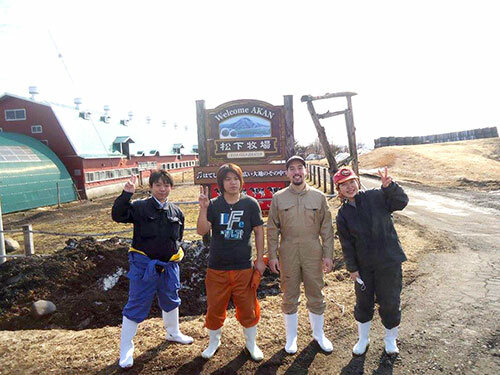 Dressed for work outside host’s farm in Akan-cho, Hokkaido. 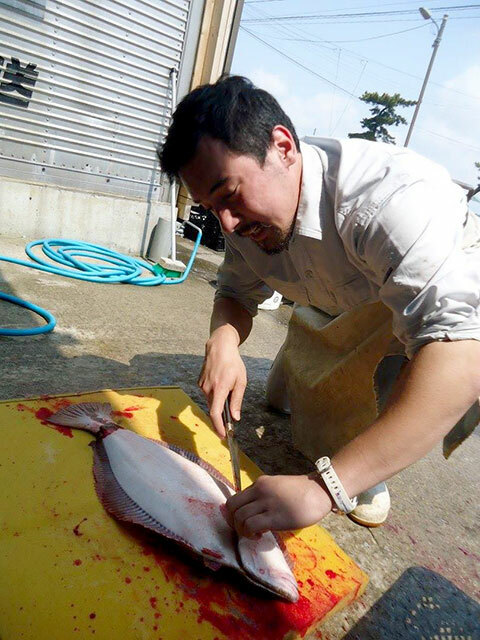 Preparing a flounder to deliver to a nearby supermarket. Katagami-shi, Akita Prefecture. Celebratory barbecue with local wagyu. Biratori-cho, Hokkaido. Yatai dinner with fellow Fulbrighter. Fukuoka-shi, Fukuoka Prefecture. 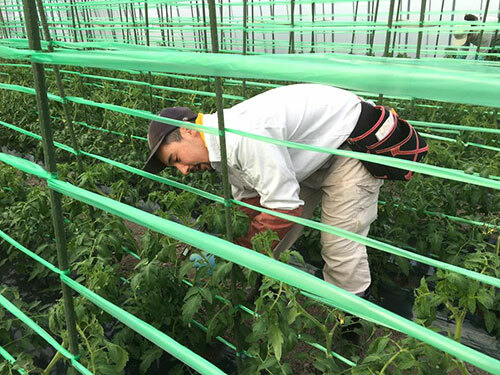 Taping young tomato plants so that they grow upwards and bear the most fruit. Biratori-cho, Hokkaido. Basking in the glory of a hard day's work in the greenhouse. Biratori-cho, Hokkaido. 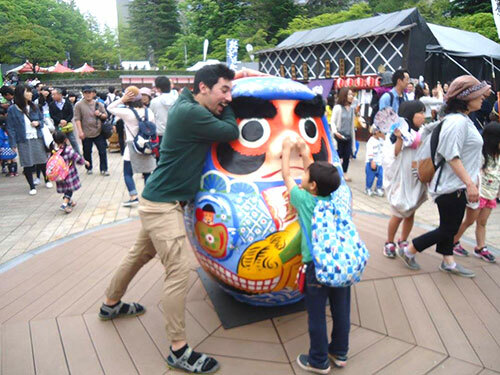 Horsing around with a Japanese boy at the Aoba Festival. Sendai-shi, Miyagi Prefecture. 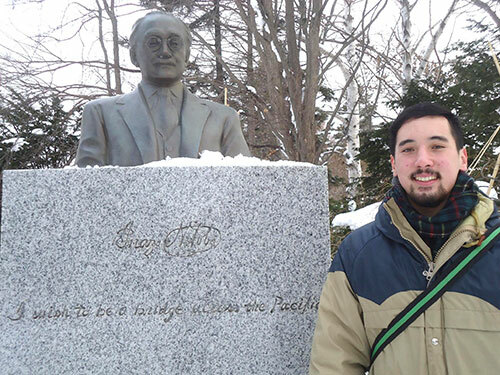 Standing by the bust of Inazo Nitobe, who was in the second generation of students at Sapporo Agricultural College, the predecessor to Hokkaido University. Sapporo-shi, Hokkaido. 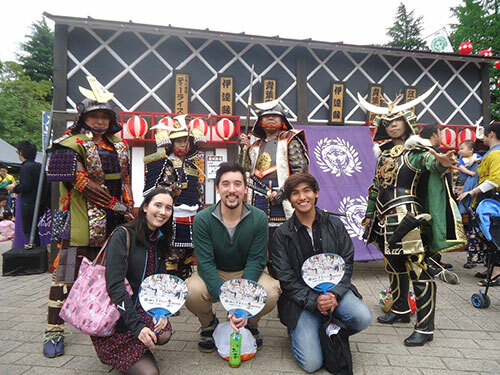 Posing with fellow Fulbrighters at the Aoba Festival, Sendai's second-largest festival after the Tanabata. Sendai-shi, Miyagi Prefecture.